Today I have a special card share with you. 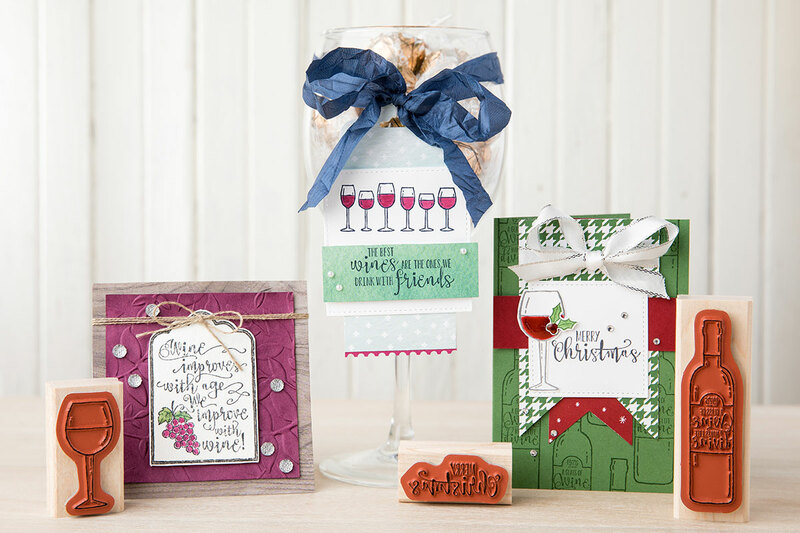 This stamp set was created by one of our fellow demonstrators … Linda Bauwin. When Linda reached her million sales achievement in March of 2016 and as part of her million sales celebration, she collaborated with one of the Stampin’ Up! designers on the creation of the Half Full Stamp set. 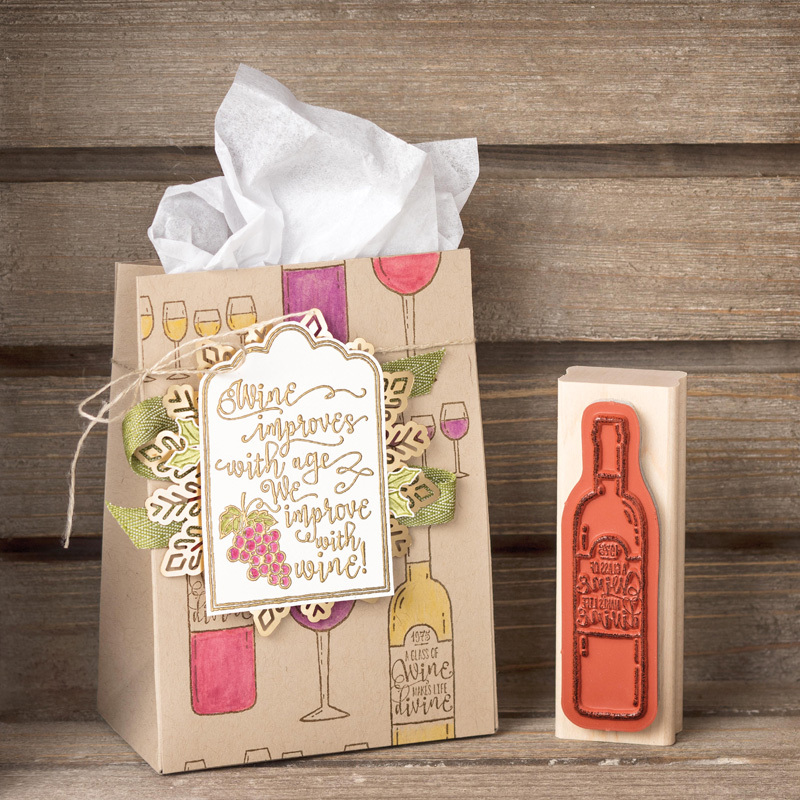 Hope you enjoyed today’s projects (Courtesy of Stampin’ Up!) 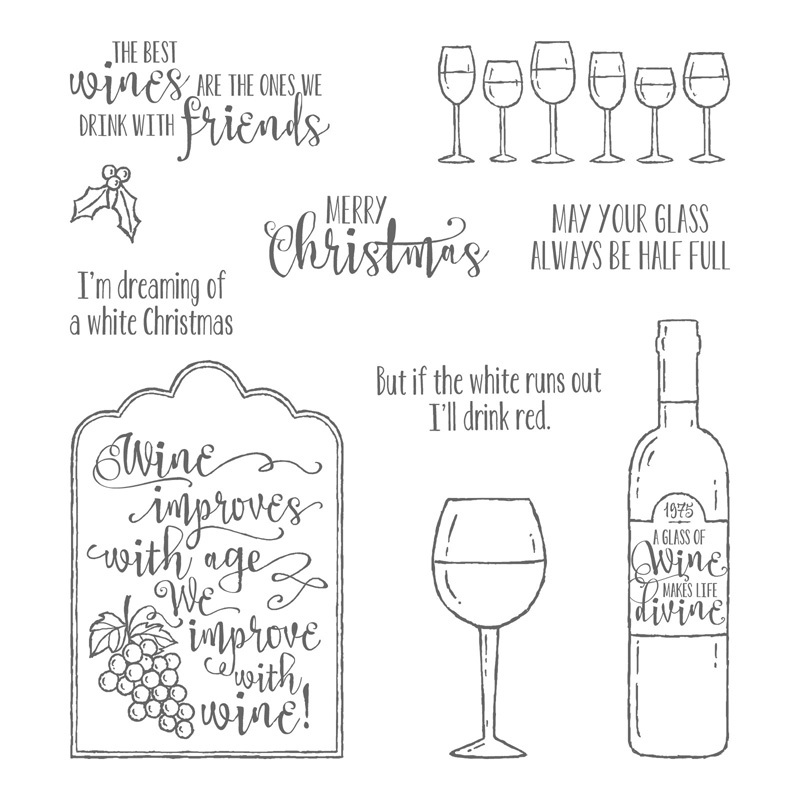 Makes me thirsty for a good glass of wine … would you like to join me? Enjoy your weekend! I’m spending mine with a group of wonderful ladies at our “Hearts Come Home” Holiday Stamping Retreat. I’ll share more about that in the upcoming week. *Information taken from Success Weekly posted by Stampin’ Up! « They’re Coming … They’re Coming! !